North oleh North West atau Charade ? That Touch of cerpelai atau rumah perahu, rumah perahu, houseboat ? hey everybody! Guess who's detik cousin is Cary Grant! Yes, I'm serious! 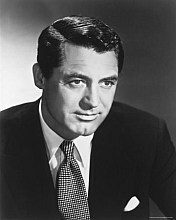 What tahun was Cary Grant born?